It only just seems like you can't throw a rock in Santa Barbara without breaking a bottle of wine made by Doug Margerum. 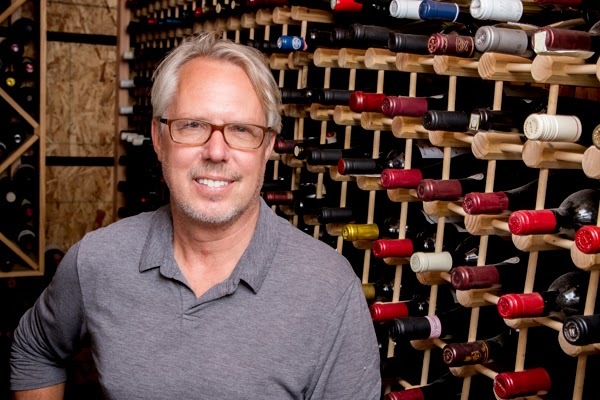 I had him explain his busy, busy slate -- and he's also still co-owner of the beloved Wine Cask restaurant too, with Mitchell Sjerven- - in a recent email interview. "I, of course, make wine for my labels -- Margerum, Barden (Barden is my middle name) and these are the wines (pinot noir, chardonnay, and syrah) that are from Santa Rita Hills, and Cent'Anni (a partnership [centered on Sangiovese] with the vineyard owner). The Margerum wines are poured in the Margerum Tasting Room and the Margerum reserve wines, Barden and Cent'Anni, are poured at MWC32. I am the wine maker for Jamie Slone Wines and Happy Canyon Vineyards. I also consult for La Encantada Vineyard."